Southern Nights features 17 High-Definition, large-screen viewing booths. Two feature larger seating with 42in TV’s, specifically aimed at adventurous couples. Admission is $15 and includes a complimentary voucher for 20 minutes worth of video time. Additionally, customers will be issued a printed receipt, allowing you entrance and exit access to the arcade for up to 8 hours (without being recharged). Extra viewing time can be purchased via the bill acceptors in each unit. 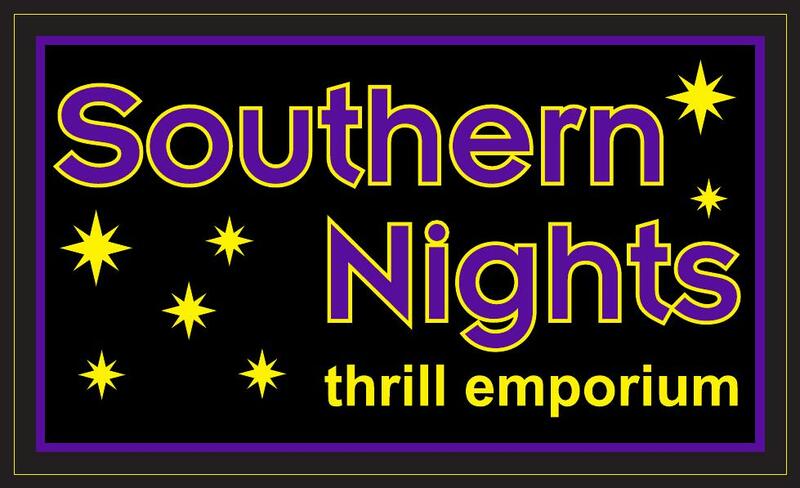 Southern Nights proudly presents over 60 channels of adult entertainment, available at any time. Whatever your niche, we offer straight, lesbian, gay, transsexual, and bisexual viewing pleasures. All channels offer fast forward, rewind, and volume control for your convenience.